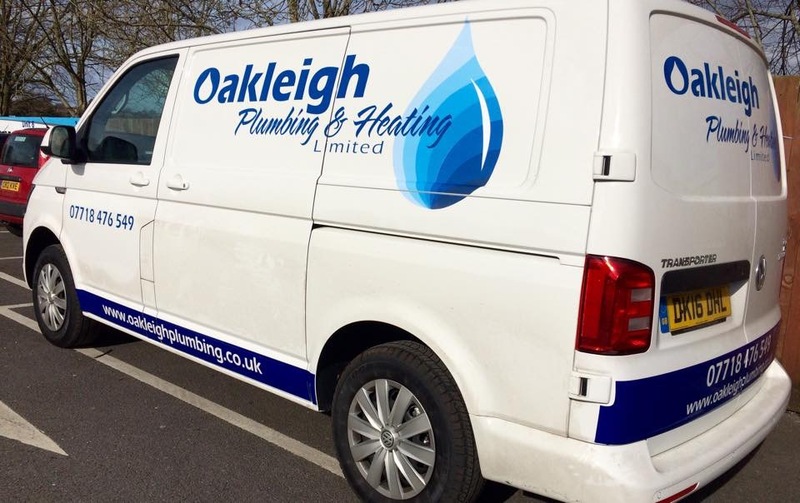 Oakleigh Plumbing and Heating Limited are a small, growing business who can offer a flexible and personal service to you. 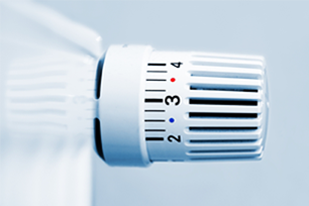 We offer a wide range of affordable plumbing services to all parts of Dorset and Somerset. This includes all private residence, light industrial, light commercial and general builders. We strive to offer the highest level of customer service possible. We will always treat your home with the care and respect it deserves. As you would expect from a relatively new business, Richard is the sole plumber at Oakleigh Plumbing. This helps us to ensure that we can deliver on everything we promise. Whether it is a large or a small job, you will deal with the same person from start to finish. 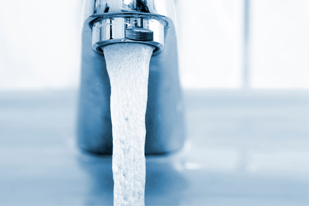 Oakleigh Plumbing are always happy to provide advice and quotations free of charge. Simply give us a phone call and Richard will be happy to talk to you. If something needs to be seen in person then we are more than happy to pop over free of charge. If normal working hours are difficult to arrange then we can arrange to visit in the evening or at weekends. 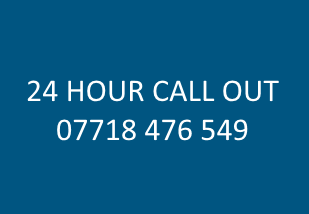 All you need to do is call us on 07718 476 549 for all plumbing emergencies, and we'll come and rescue you and your home.